There was fellowship, food, and fun at St. James Greater Catholic Church in Vernal on Saturday for the 2018 Feast of St. James Carnival. All were invited and many were able to come enjoy delicious Mexican, Filipino, and Vietnamese food, as well as catfish fried by the Knights of Columbus. 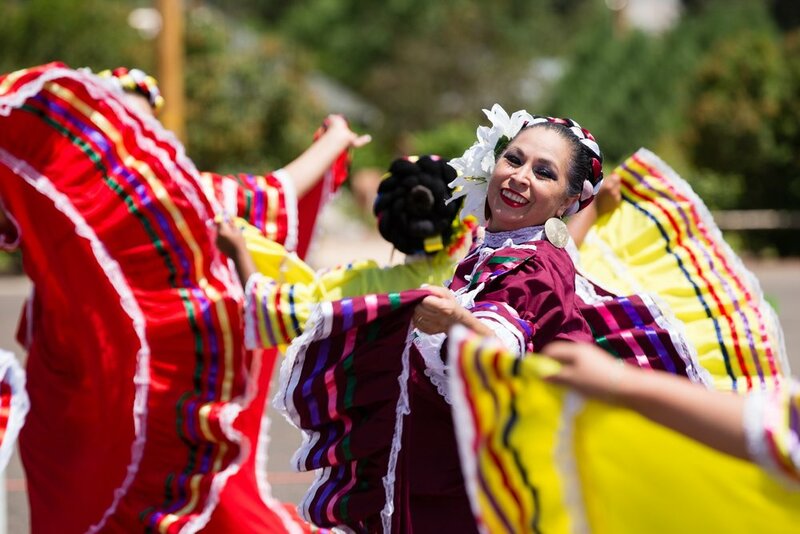 Vibrant traditional dances from Mexico were also performed.